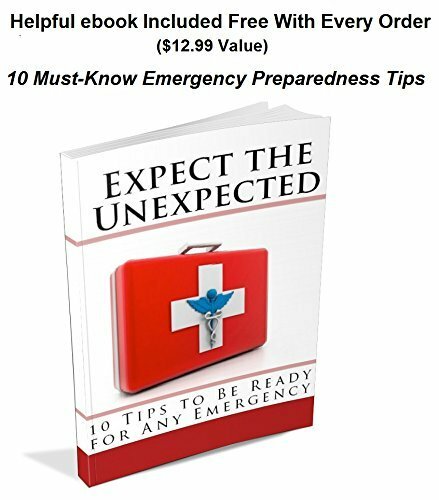 Are you prepared for the unexpected? 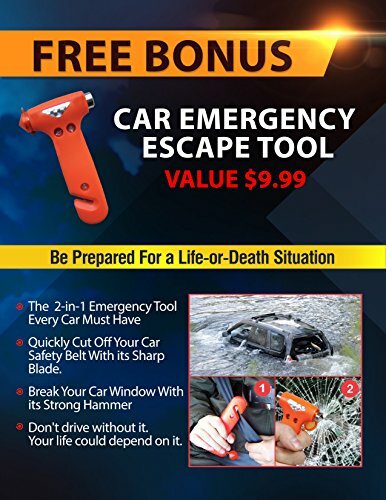 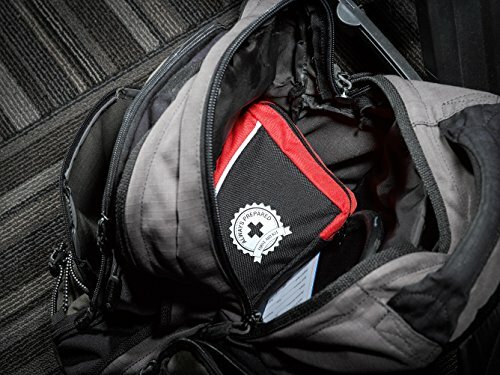 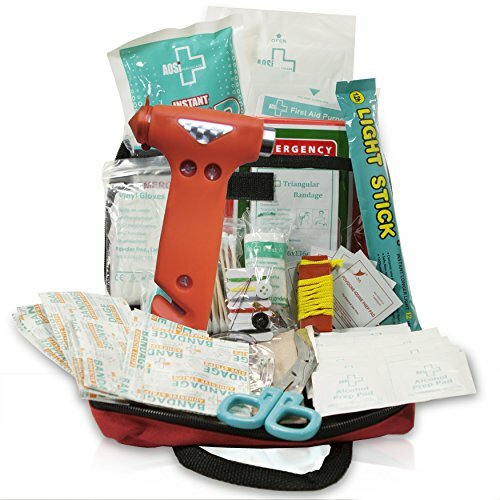 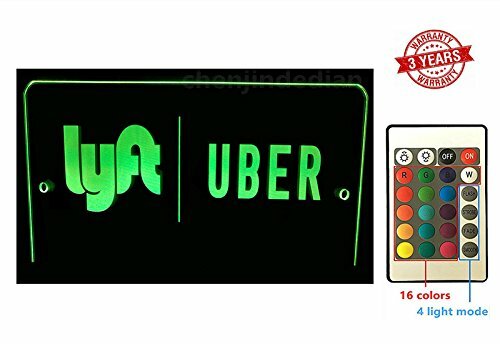 This ultra-compact and all-in-one small emergency first aid kit is designed to bring you peace of mind and to help you out in any kind of emergency. 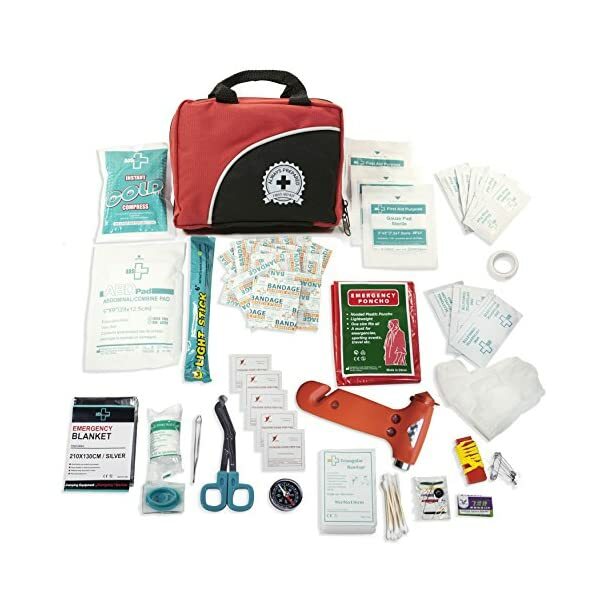 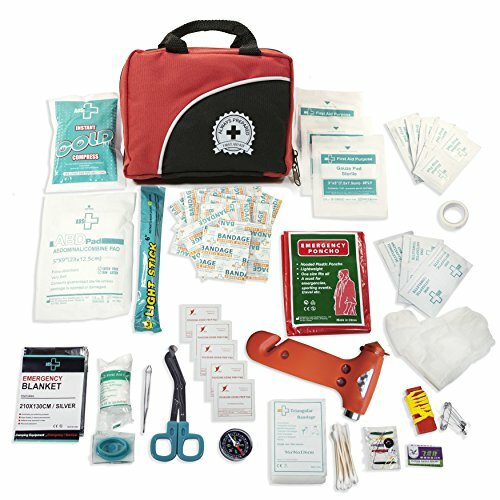 From the smallest band aids and tweezers, to a CPR face mask and disposable gloves, this 126-piece kit covers all the essentials plus more. 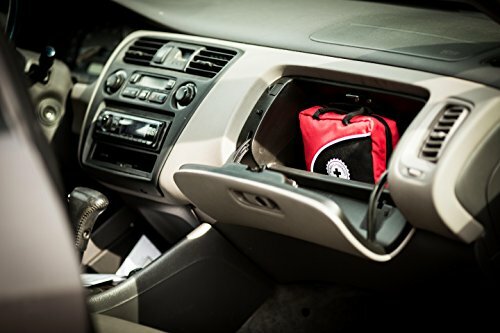 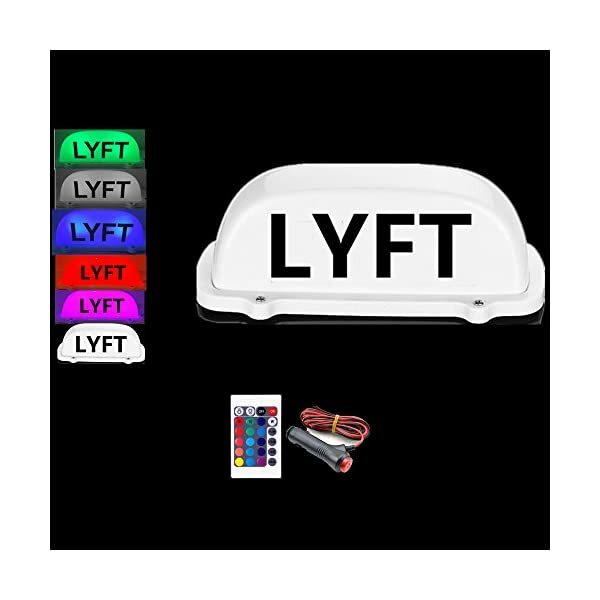 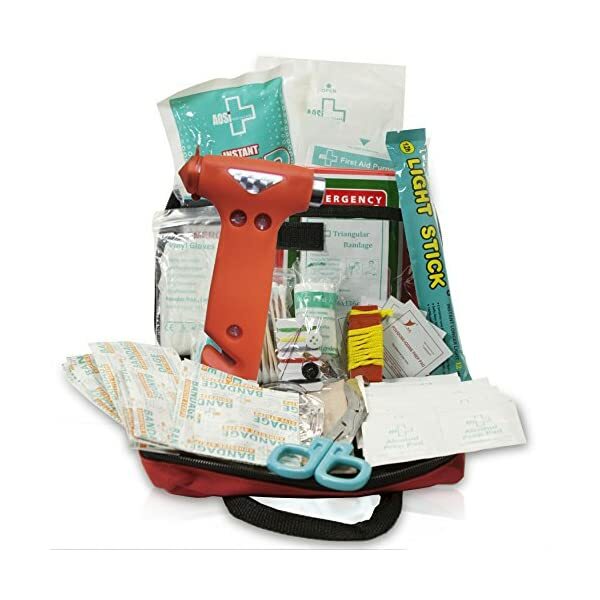 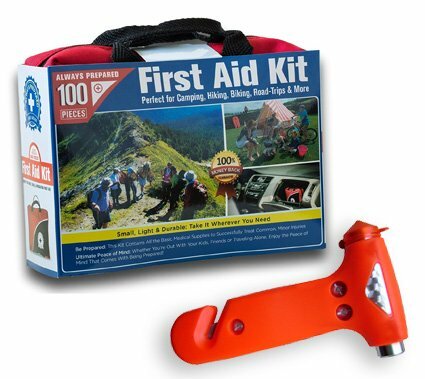 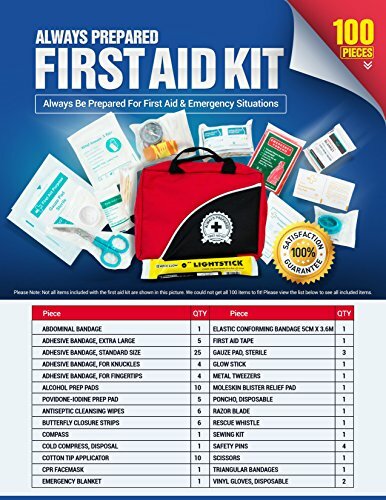 Our kit first aid comes in a sturdy, compressed bag and are perfect gifts for new car owners or homebuyers.